It’s wonderful when your passion for a particular niche blossoms into something tangible. 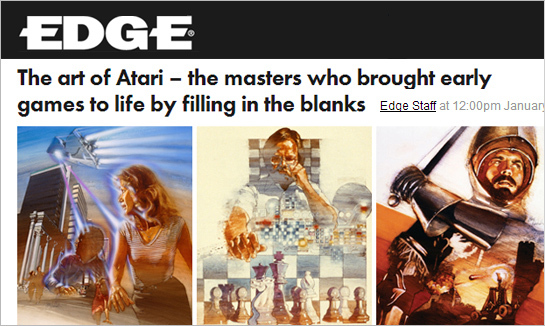 In my case, the art of classic video game brand Atari has influenced me since childhood. It engrossed me so much that I’ve spent quite a few hours researching, interviewing, and collecting examples of the illustration, graphic design, and industrial design of this pioneering company. I’ve had the privilege to talk to many artists, designers, and even co-founder Nolan Bushnell about the creative legacy of Atari. That work is beginning to take shape as a book, and as word has gotten out about it, I’ve gotten quite a few questions. So I took the opportunity to talk with Michael Gapper at Edge Magazine and answer some of them. 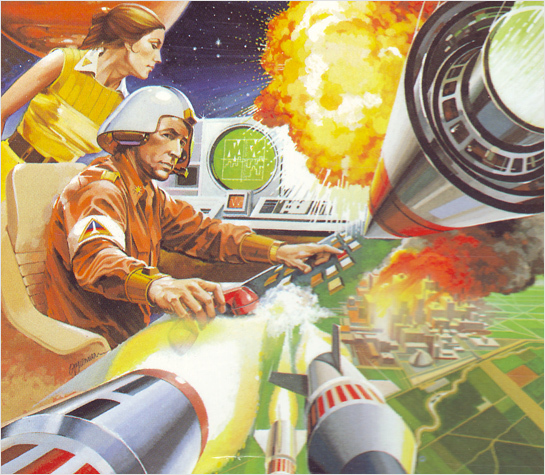 If you also have fond memories of Missile Command and Pitfall Harry, you might enjoy checking out the full interview. One of the great things about design is its ability to act as a window in time, for us to get a taste of what that era was like. If we’re old enough, those combinations of words and images conjure up powerful memories, associations and emotions. Great design does that. My Dad brought home our first video game system in 1983, when I was but five years old. The Atari 2600 had already become a gigantic, category-defining success, spawning a whole new industry of home video games. 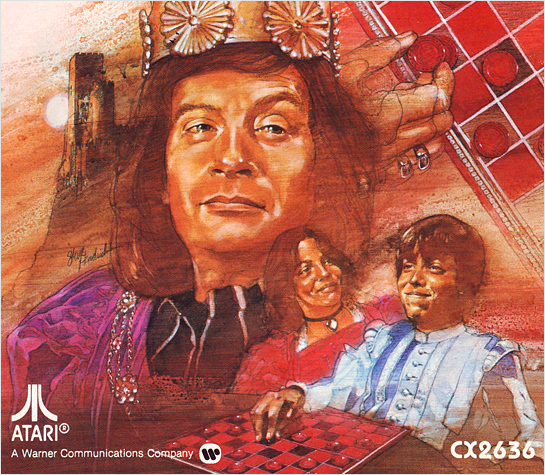 In the six years since its release, Atari had used its marketing muscle in TV commercials, ads in comic books and magazines, and I wanted one. From the moment my Dad pulled out the box from Video King, I was hooked.